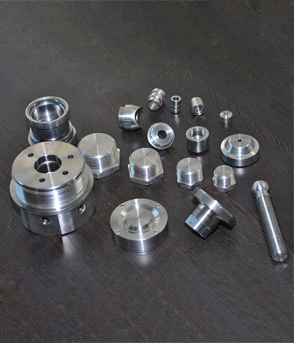 We being quality oriented, offer our consumers with a broad range of VMC Machine Parts that is made-up using the best quality raw materials and extremely sophisticated techniques. Our production methodology is valued by our clients all over the country for its outstanding features. We offer products that are broadly used in diverse industrial applications having Close machining tolerances and are appropriately priced.